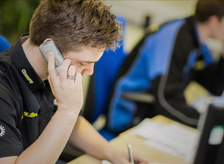 Due to the high volume of emails, our Technical Sales Team endeavours to respond to all enquiries within 24 hours, but during times of peak demand this is not always feasible. When emailing, please provide a detailed message subject to assist us in processing your enquiry as rapidly as possible. We urge new clients to read Quaife's comprehensive and expanding Sales Support FAQ's section below in the first instance. Will Quaife ship to my address? Quaife can arrange all your freight requirements to any destination around the world. Just inform us of your preferred delivery location and your choice of service. Please note, if you are paying by credit card, shipment is only possible to the card’s registered billing address. How do I register my differential for the lifetime warranty? As soon as you receive your differential, visit the ‘Differential Warranty Registration‘ page. Fill in the information requested and submit the form. You will then receive an email confirmation of your registration. 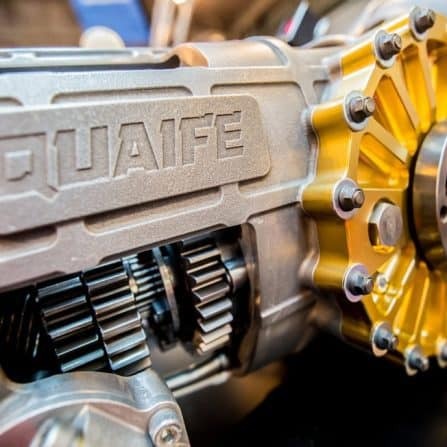 How do I become a Quaife distributor? 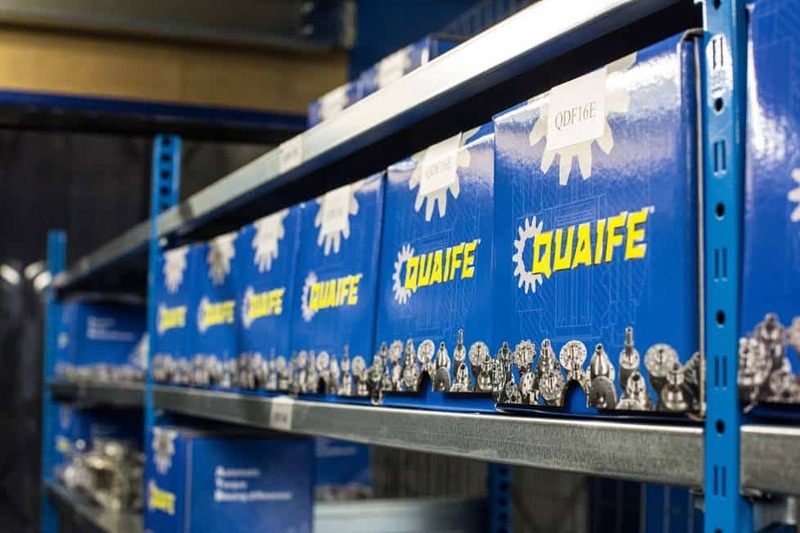 Quaife is always interested in expanding its distributor network. We are particularly interested in companies that have a specific area of expertise. If you represent a company that is interested in becoming a Quaife distributor, please contact the Technical Sales team in the first instance. We will then assess your request at the earliest opportunity and supply the necessary required information. Can I buy direct from Quaife? Quaife sells the majority of our products directly to companies and individuals alike. Occasionally, certain products are sold on an exclusive basis to specialist distributors. This normally occurs when a specialist has commissioned a design; meeting any initial costs up-front. I would like a Quaife product for my car; however, you don’t currently produce what I’m looking for. Can you manufacture it for me? 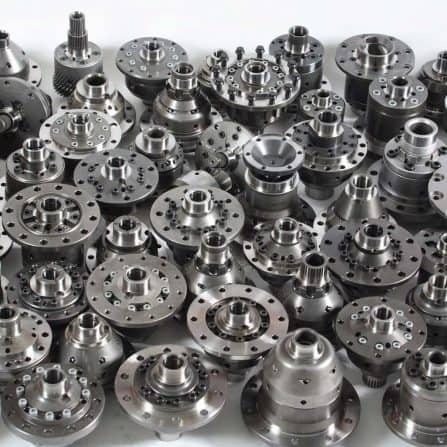 Quaife are always open to designing and manufacturing new products for vehicles; whether it’s ATB Differentials, motorsport transmissions, performance gearkits or other associated drivetrain components. To keep costs competitive for end users, we require a minimum order of 30 units. This helps to offset the costs of design, development and tooling, and makes the process more economically viable. Please feel free to contact our Technical Sales Team if you have any further questions.